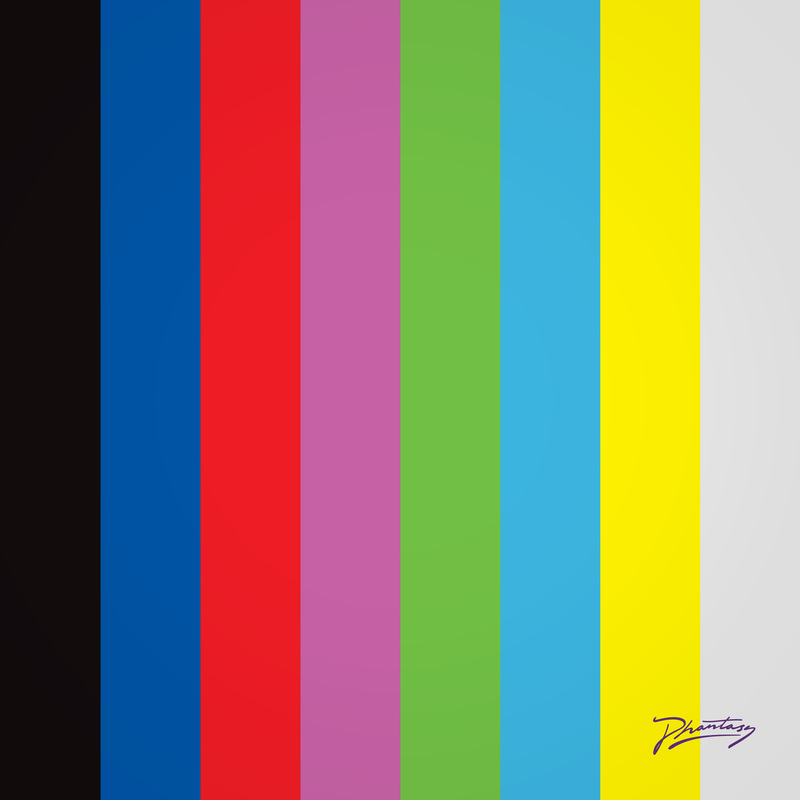 Erol Alkan returns to Phantasy with 'Spectrum' and 'Silver Echoes', his first original solo material in five years; two pure dancefloor cuts which perfectly embody Alkan's charismatic, psychedelia tinged and singular approach to DJing and production. 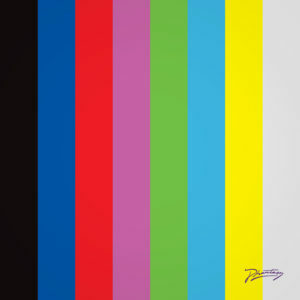 'Spectrum' opens with shattering live drums in the spirit of his celebrated band production work and culture as founder and resident of seminal London club, Trash, before his equally striking synthesis rises into the mix, building towards a pulsing, blissful acid house reveal. Maintaining an irresistible rhythm, Alkan interweaves between tension and release, physical raw percussion and driving analogue modulation. On 'Silver Echoes', Alkan bridges melancholia with the natural euphoria at the heart of some of his finest reworks and productions to stunning effect. Diving immediately into the heart of a powerful melody that gradually flourishes, the track unfolds waves of blissful electro, each revealing subtle details. A perfect summation of both past and contemporary influences, as well as a lifelong open-minded stance, 'Spectrum' and 'Silver Echoes', each capture a side of Alkan's always-evolving energy and technique, mixing his studio prowess with a timeless instinct rooted within the communal potential of the dance floor.